It is a mix of ripe watermelon and freshly-peeked green apple balanced for perfection. Sweet and juicy! Want something fruity and juicy? Try 7 Daze Green Watermelon e-juice. It is a mix of ripe watermelon and freshly-peeked green apple balanced for perfection. Sweet and juicy! That is about Green Watermelon e-liquid. 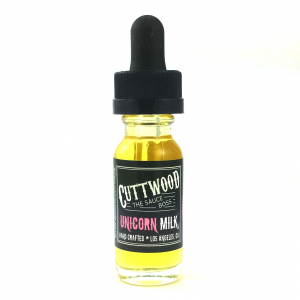 Made in the USA, it comes in a nicely designed 60ml bottle. 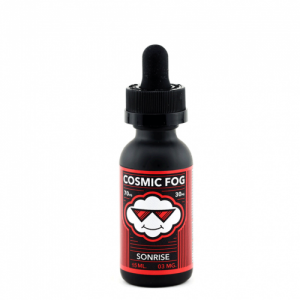 The e-juice has a 70/30 VG/PG ratio. For this reason, great cloud production is guaranteed. 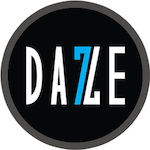 Also, with the aim to satisfy different vapers needs 7 Daze offers 3 nicotine levels. Make your day full of juicy fruit enjoyment with 7 Daze Green Watermelon!